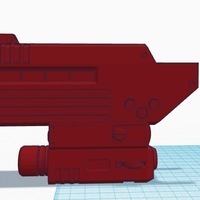 Summary added a split up version between the silencer and the lasersight for easier printing V2, old verion was a bit too tight. Added a version where the hole is closed so it will look better Untested! should clip right on in stead of the normal laser sight. 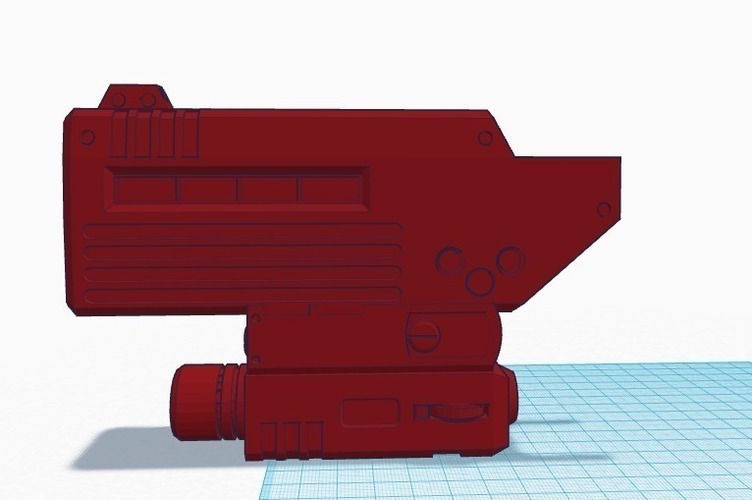 Added space for a small torch or laser on the bottom Haven't printed it yet, the holes of the gun don't exacly line up but that couldnt be helped.